The directors, writers and all cast involved get a 10/10 rating from me. 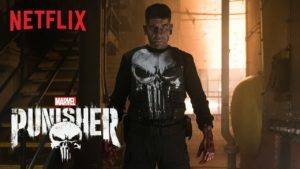 original series “the Punisher” right out of the comics! with a one track mind, punish those who wronged him. mustard and have tragically failed in their attempts. 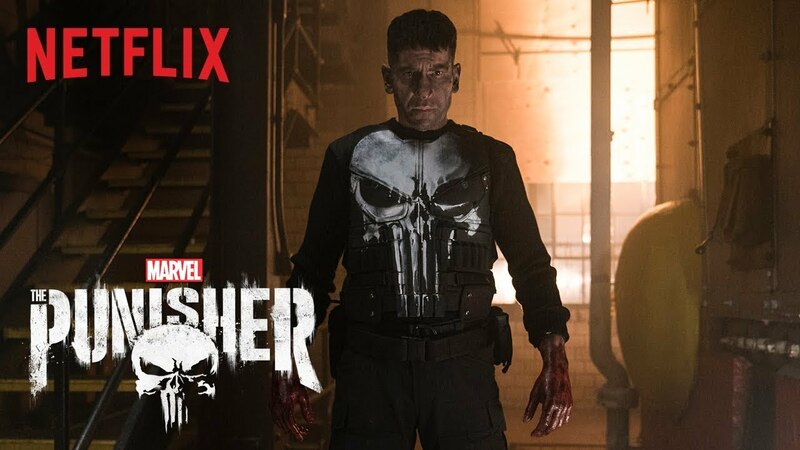 fantastic fresh origin yet still genuine to the comic books Netflix version of The Punisher! before!” You are THE PUNISHER!